ST KILDA’S MOST TRUSTED FAMILY CLEANING SERVICE! Whether you’re looking for a full-time maid service or you need your home to look its best for a dinner party, a reputable home cleaning service with years of experience is right around the corner! Simply Maid covers all areas of household cleaning for an affordable fee! While our rates are competitive, you can expect unmatched cleaning results thanks to our meticulous efforts! When compared to the likes of other cleaning services around St Kilda, Simply Maid separates itself by going the extra mile to achieve customer satisfaction with every clean! Our terrific cleaners excel at making household surfaces shiny and spotless by using top of the line equipment and child/pet safe cleaning products. With just one cleaning session, Simply Maid will leave your home cleaner than ever before! 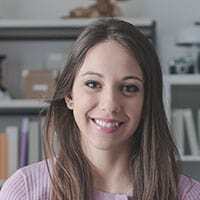 BOOK A HOME SERVICE IN JUST 60 SECONDS! If you’re in a hurry to find the best and most trusted family cleaning service in St Kilda, phase one is complete! 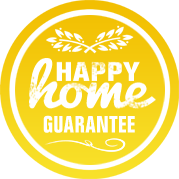 Now, step two is to book a cleaning with Simply Maid and, lucky for you, all you need is 60 seconds to do it! We make it simple and seamless to complete our online booking process by asking for nothing more than a few details. Once you’ve filled out the form, we will take care of the rest! You can choose between two pricing options: hourly charges or a rate fixed according to the number of bedrooms and bathrooms to clean. All payments are secured by highly encrypted software to ensure that your finances and personal details are always protected. We also offer full refunds on cancellations at any time; hence, you’ve got nothing to lose! From cross-checks and background checks, to multiple interviews and tests; each cleaner has been thoroughly screened and tested for their cleaning abilities before being hired. With this stringent hiring process in place, we have successfully put together a team of well-rounded, highly trained and extremely friendly cleaners! Driven, hardworking and 100% trustworthy, you can expect our maids to be respectful, cooperative and always punctual! Till date, we have serviced several areas around Melbourne and cleaned countless homes across Australia. You’ll be happy to know that our cleaning staff has been well-received and praised for their level of professionalism in every location/home! For more on that, check out some of our customer reviews. WE SERVICE HOMES IN ST KILDA, VICTORIA! Located 6 kilometres away from Melbourne CBD, St Kilda exudes a sense of adventure with just the right amount of relaxation for locals and visitors! It is home to well over 17,500 people and neighboured by Balaclava, Elwood, Port Phillip, Lake Windsor and Albert Park. St Kilda locals are big on water sports which run in full swing towards St Kilda West and Middle Park. Some of the water activities include wind sailing, waterskiing and jet skiing. For anyone with a pair of skates instead of water-skis, we suggest you head to Marine Parade’s skate park! 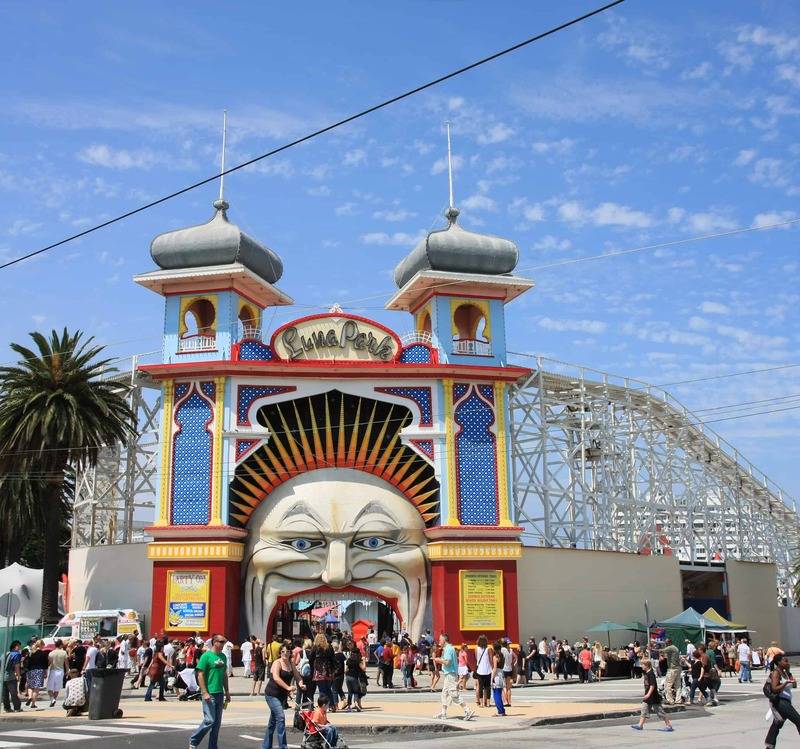 Of course, a trip to St Kilda would be incomplete without visiting the famous Luna Park Melbourne where you and your family are guaranteed an awesome time! Another tourist attraction in the suburb is the St Kilda Pier which is perfect for evening strolls and pretty waterfront views. When you’re not walking around and soaking in the lovely sights and sounds of the suburb, visit St Kilda Beach for some beachside relaxation. Friendly cleaning staff and really meticulous with great attention to detail. Very happy with the clean.